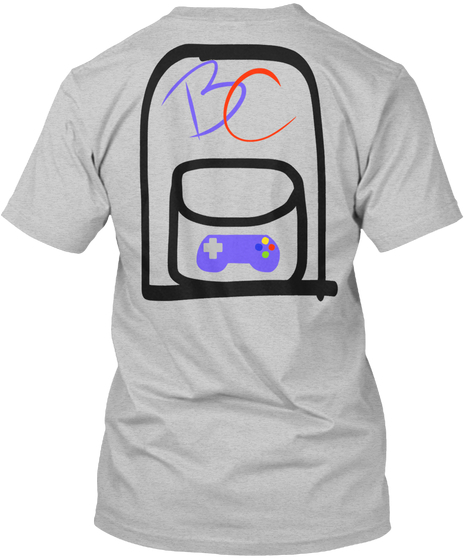 I'm super happy to announce that Backpacks and Controllers now has a new logo. Not only that but we also have a new Tshirt and Hoodie to go with it! 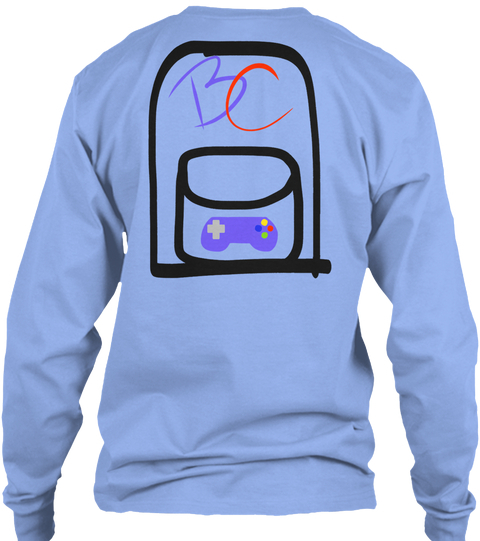 I stuck to colors that reminded me of old-school video game consoles. The colors really pop out to show you that it's all about having fun!